Despite multiple delays, the Secretary of Health and Human Services, Alex Azar, recently renewed his agencies plan to release regulations for setting 340B drug discount program drug prices. 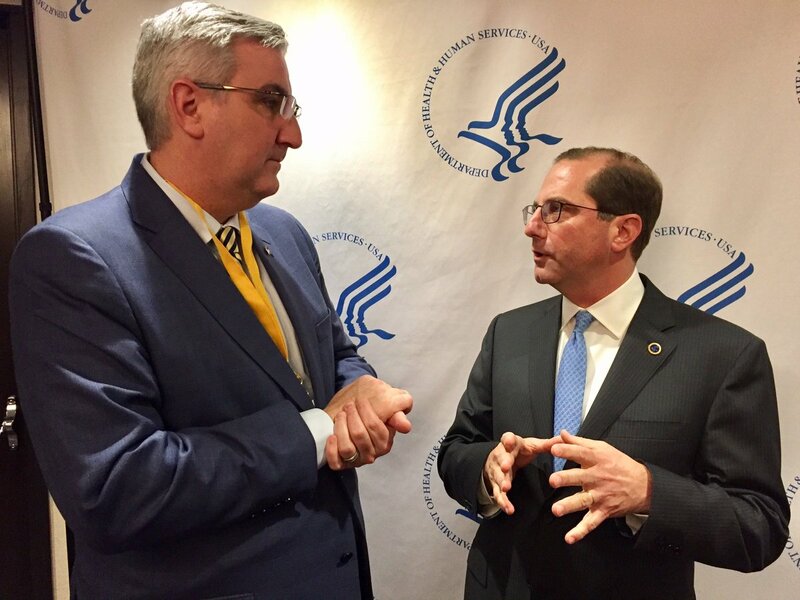 While speaking to the hospital trade group, 340B Health, Azar addressed the provider’s concerns that the multiple delays for implementing regulations were a favor to drug manufacturers. Azar stated, “That couldn’t be further from the truth…We will address this and propose other changes to the 340B program as part of our comprehensive approach to lowering drug prices and reducing out-of-pocket costs.” However, Mr. Azar did not announce a roll-out date for the rule. President Obama’s final rule regarding drug ceiling pricing for the program was released on January 5, 2017. Following its release, HHS debated whether the regulation would receive support in court. The delayed rule would not only set new drug ceiling prices, but it would also enable HHS to fine drug manufacturers who deliberately charge hospitals more than the set ceiling prices. According to 340B Health, these savings assist the providers with ongoing care management of conditions such as diabetes, HIV, and more. Facilities such as Alabama’s Monroe County Hospital utilizes the program’s savings to help provide cancer care for uninsured patients. The University of Rochester Medical Center saves over $4 million from the 340B drug discount program and uses the funds to provide free medications to patients. Secretary Azar is concerned that these practices do not align with the intent of the 340B drug discount program. He said, “The current nature of 340B is such that it is quite possible for the program’s benefits to be diverted to unintended purposes, unrelated to supporting care for low-income patients.” He believes in the potential for the savings to be used to purchase outpatient clinics. As a result, Medicare patients could encounter higher cost sharing. In June, the Senate Health Committee Chairman, Lamar Alexander (R-TN), announced his support for the Health Resources and Services Administration to have additional oversight authority in order to determine patient eligibility and how providers utilize the savings. His support for oversight came after HRSA’s Top Administrator, Krista Pedley, explained to legislators that the 340B statute needed modification so that the agency could have the authority to introduce regulation defining the proper use of program savings in addition to outlining how providers calculate the savings.